Historical 16mm film footage is all from the Ebert family collection. With its clubhouse in a small town, a thousand miles from the nearest mountain, The Iowa Mountaineers welcomed the irony of being midcentury America’s 4th largest climbing organization. Alongside the more famous Sierra Club, Mazamas and Appalachian Mountain Club, they pioneered wilderness education standards and took thousands of Midwesterners to explore mountainous regions in a safe way with enjoyable companions. Yet unlike their more renowned counterparts, the club was unable to continue operations into the next century and their meticulous records of 16mm films, Kodachrome slides and hand-drawn maps were nearly lost to fire. 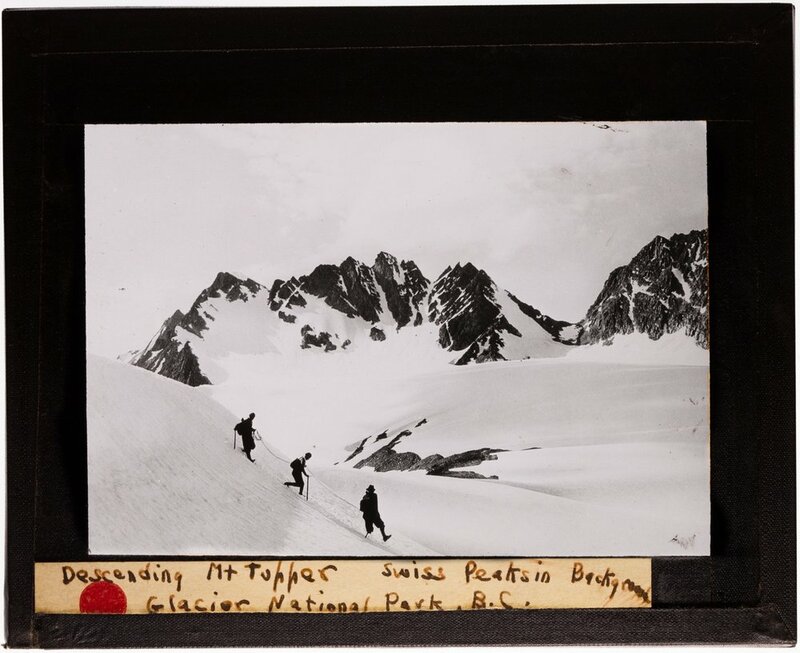 Now we are working to stabilize, digitize and preserve this extraordinary archive of first ascents and early alpine travel for people to study and inspire future generations. The capstone of the project will be a feature-length documentary film that will explore the lived experiences of Iowa Mountaineers members and the club’s unheralded role in the early history of wilderness education, mountaineering technology, and leadership development. In addition to thrilling audiences with their outings, stories and travelogue films, the club was an early advocate for environmental activism, gender equality and changing perceptions about people with disabilities. Club members would go on to found Climbing Magazine, start the National Outdoor Leadership School (NOLS), and participate in the first successful American expedition on Mount Everest. But it was their distinctly inclusive approach, perhaps somehow born from their midwestern origins, for which they should be remembered, an outdoor philosophy whose cultural value may be more apt today than ever.